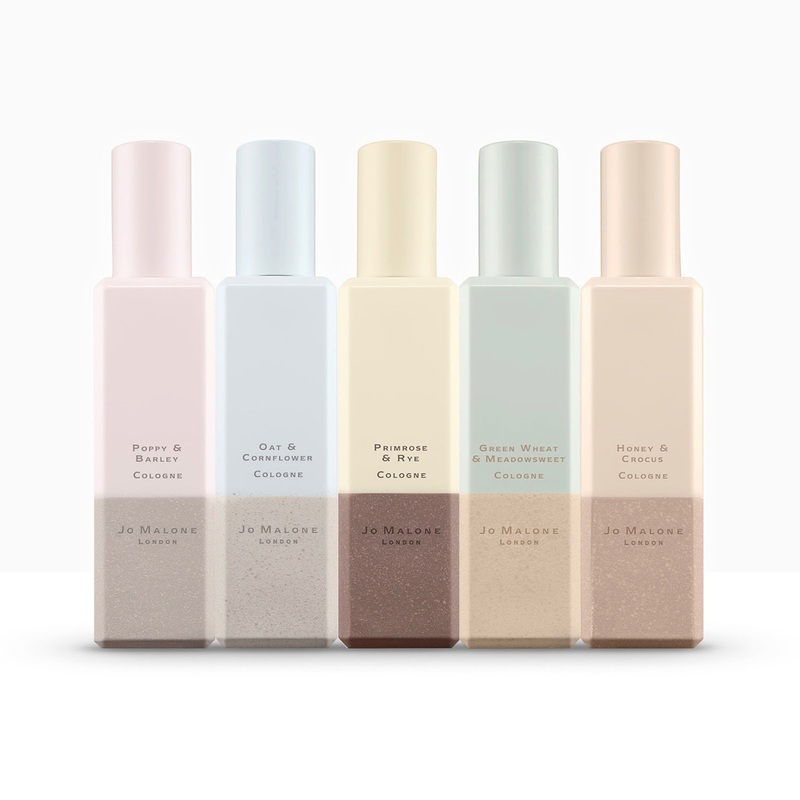 Now in its eighth year, Jo Malone London’s annual Brit Collection has gathered a loyal following for those looking for a transitory fragrance to take them from spring to summer. This year sees the release of English Fields, which is inspired by “the goodness of grains with the freshness of flowers”, and it promises “the rich, golden fullness of harvest-ready fields”. 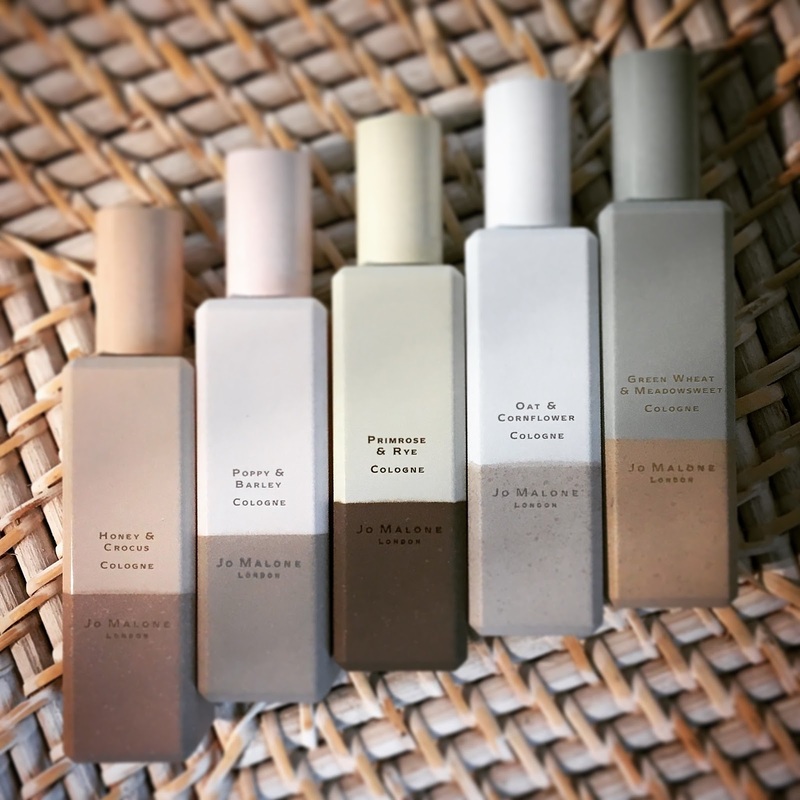 To realise this latest collection Celine Roux, Head of Fragrance Development, has once again turned to perfumer Mathilde Bijaoui, who had previously created Myrrh & Tonka for the company. With five fragrances to choose from, what does English Fields have to offer? 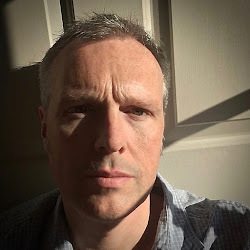 The idea of using grains in perfume may be new to many people but, without realising it, you have been enjoying them already disguised as textural nuances within your favourite scents. Often used as the perfumer’s inspiration for a fragrance’s facet, it is unusual to build an entire collection around them. 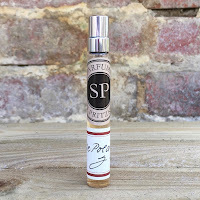 Wheat has been popular for many years and, as the Perfume Society website shows, can be found in La Pluie by Miller Harris, En Passant by Frederic Malle and Jeu de Peau by Serge Lutens amongst others. 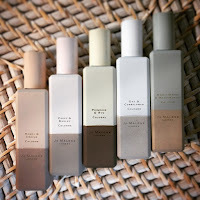 Jo Malone London however has broadened the pallet to include rye, barley and oat. Mathilde Bijaoui, the perfumer behind English Fields, was inspired to become a perfumer after visiting the Osmothèque in Versailles, which is basically the world’s ultimate library of perfumes containing an invaluable history on the industry's development. Mathilde went on to become Master Perfumer for the company Mane and her creations are truly stunning. Poppy & Barley is an interesting floral mix of violet and rose which both combine beautifully with Mathilde’s interpretation of the poppy, a flower from which an essential oil can’t be extracted. It is paired with a juicy blackcurrant and finished with an almost chypre-esque grain. Oat & Cornflower pushes towards an oriental character with an enticingly aromatic cinnamon siting upon a deliciously creamy interpretation of oat. The addition of hazelnut along with vetiver seems to playfully fight the resinous base to produce something that is sensual whilst also being aromatic. Primrose & Rye is definitely the summer fragrance in the collection with a sunshine quality provided this time by Mathilde’s interpretation of the key floral, primrose. Ylang and coconut give more of that beach feeling before a woody vanilla and rye add the final touch of sweetness. Honey & Crocus is dominated by an almond milk note that blends with a vanilla and honey pairing to provide a definite gourmand fragrance. It is accented by an aromatic top of lavender and sage but the use of hay in the heart of the scent seems to smooth the two parts together perfectly. The final fragrance in the collection is Green Wheat & Meadowsweet and it has an exciting cologne quality from the outset. A citrus start is intensified by cypress in the heart, which adds a resinously green brightness to the scent, before an earthy vetiver and tonka bean combination provide an edgy warmth.